I used several pieces of rainbow-striped washi tape placed on a diagonal on white card stock and then ran it through my Cameo to cut out the candles. The flames have a coating of Wink of Stella to give them shine. 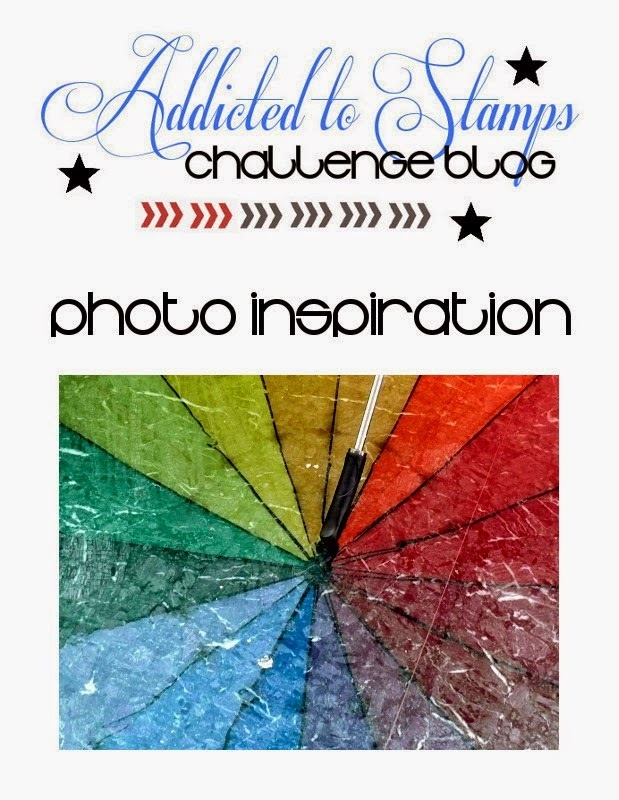 I used one of my favorite new stamps sets from Clearly Besotted called "A Little Sentimental" ... I've been using it A LOT lately - love the font - simple and clean ... and there's lots of words in the set. Loll I love your candles! the glittered tops and the rainbow washi--divine. Thank you so much for sharing with us at CASology! A very beautiful card Loll! I always love candles on cards! Love your CAS card. Great use of the rainbow colors in your candles! Those candles look just like some I put on a birthday cake recently! The washi tape worked out perfectly. Love the sparkly flames! Adorable Loll, cute and festive. Well done. So colorful and fun and Perfect for Kylie's blog birthday :-) TFS Loll. Love your washi candles Loll. So striking against the whte background.......can't believe it's been two years for ATS&M can you? Time flies! love this fun and festive card mf. Very cheerful, fun CAS design!!! This is the perfect card to celebrate ATSM's 2nd birthday, Loll! I love the rainbow of diagonal stripes with your CAS design...so fun! 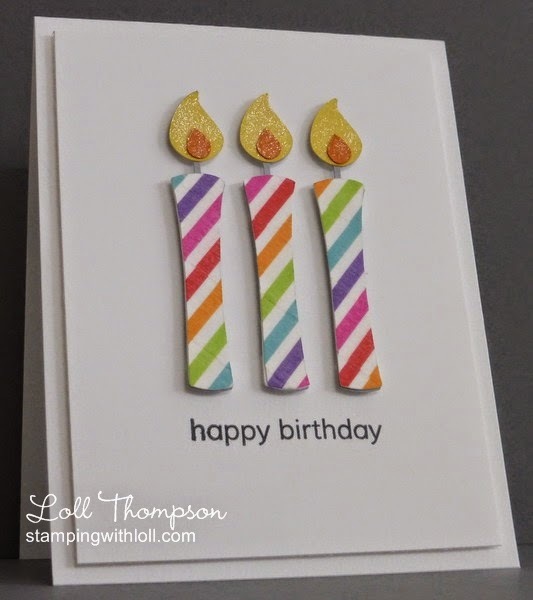 What pretty birthday candles and how clever to use Washi tape to make the stripes! Perfectly CAS! Very cool rainbow candles, and perfectly CAS design. 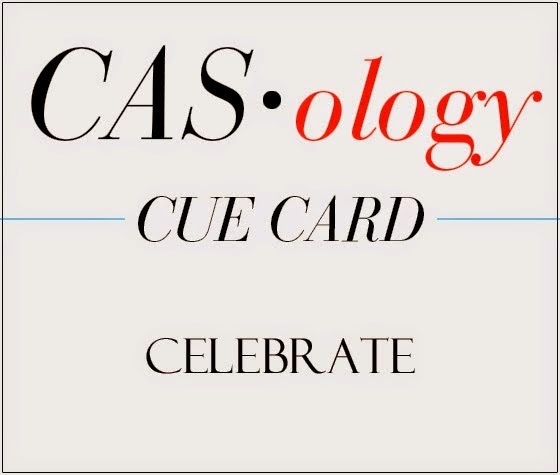 Thanks so much for playing along at CASology this week and helping us celebrate 100 challenges. Love these washi tape candles, so perfect for the cue card and inspiration photo! This is definitely festive, Love the CAS design and perfectly incorporated colors :) thank you for sharing with ATSM! This is super great!! Fantasitically awesome, love the glitter!!! Thanks for sharing this beauty at CASology this week!!! This is absolutely adorable! I love the clean, simple rainbow candles and the touch of sparkle too. Thanks so much for playing along with ASM this week!